Kiama MP Gareth Ward gave us a bit of a wrap during his his Private Members Statement in State Parliament this week. Thanks Gareth! 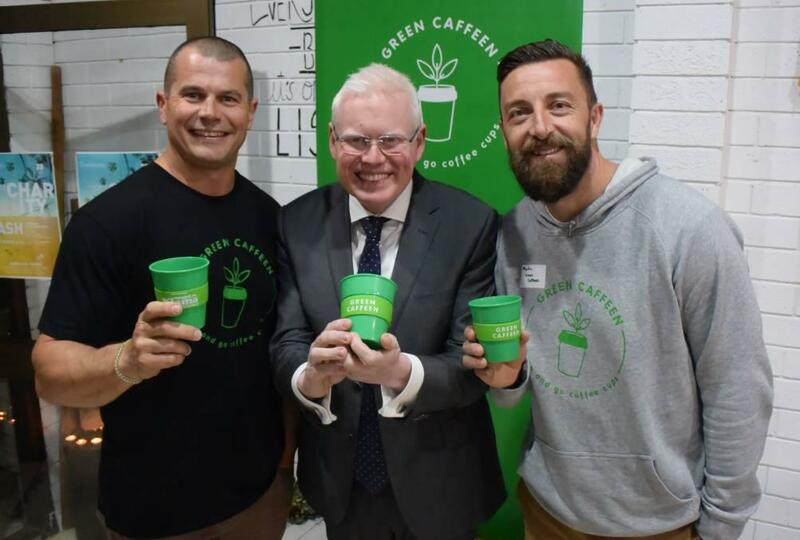 I am so proud of the team at Green Caffeen - Well done Martin Brooks and Damien Clarke - honoured to make your new initiative the subject of my Private Members Statement in State Parliament this week. Never think that a small group of dedicated people can't change the world - it's the only thing that ever has. Bravo to you and your team that's keepin it Green!